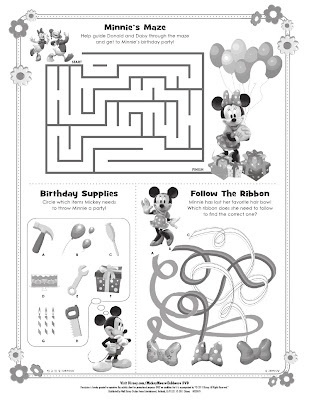 Listen up parents! 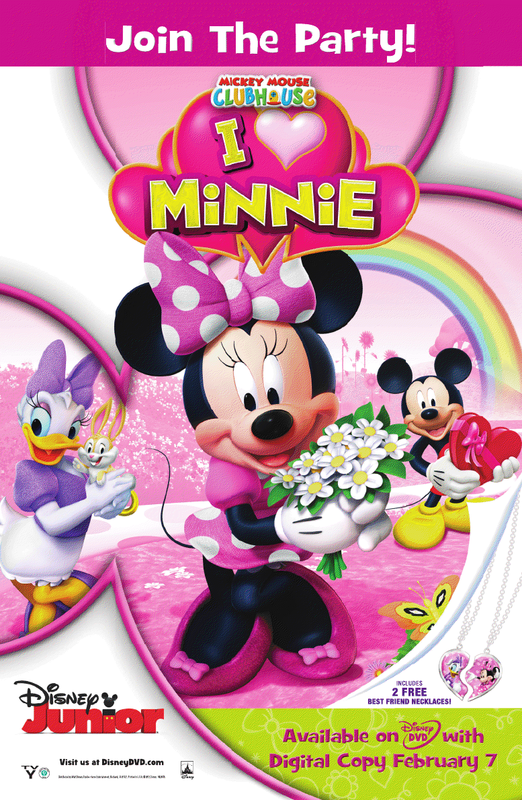 On February 7th Disney is releasing I Heart Minnie on DVD and digital copy. 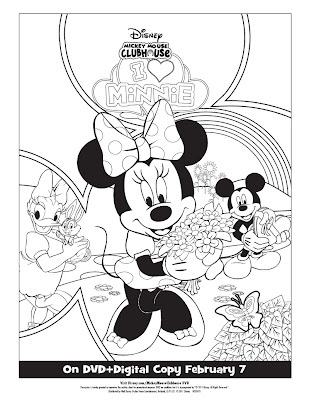 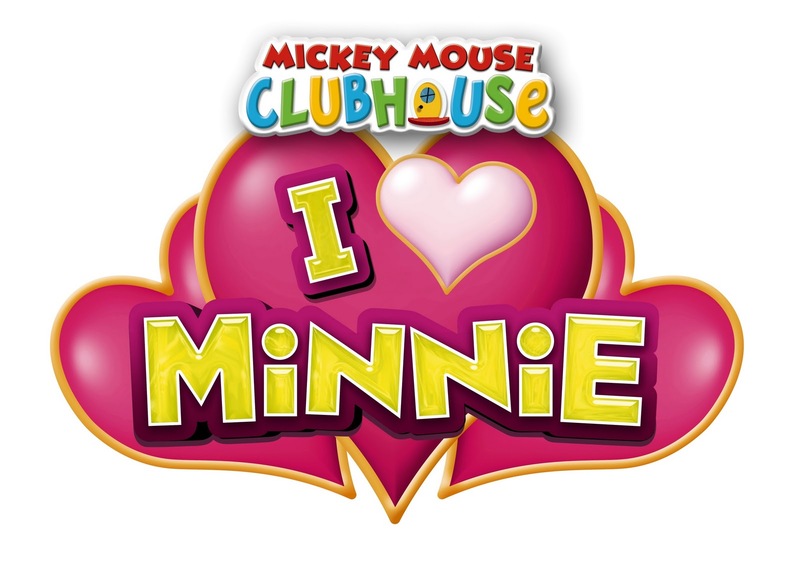 It includes five, fun-filled episodes - each underlining the themes of friendship, teamwork, sharing and problem solving – and an all new bonus feature “You’re Invited to Minnie’s Birthday Party,” as well as two complimentary Best Friend necklaces to keep as mementos and/or to share with a very special someone this Valentine’s Day. 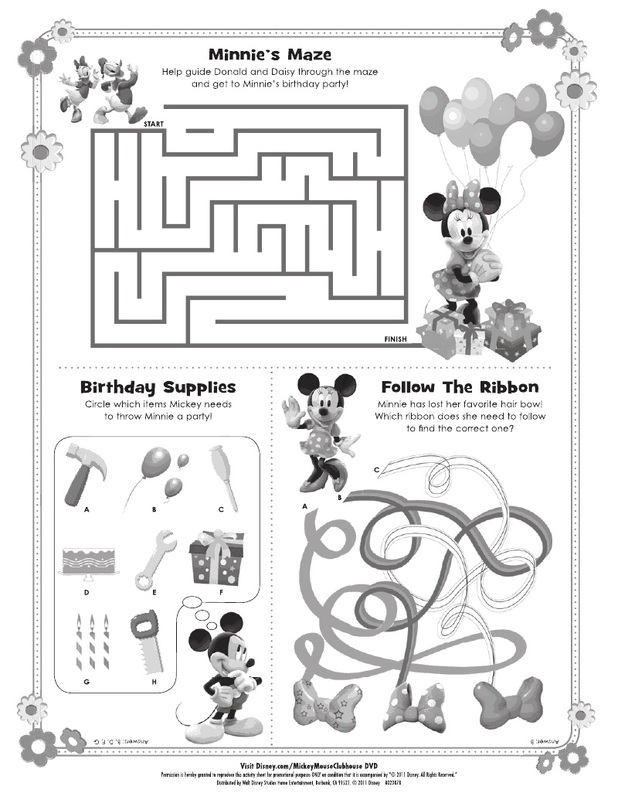 Minnie is always a favorite in my home as I'm sure in yours, so I've included these fun activities sheets that you can print out for the kiddies just in time for Valentines!